Please remember that you must go to our online booking system and remove yourself from the class if you cannot attend a class. 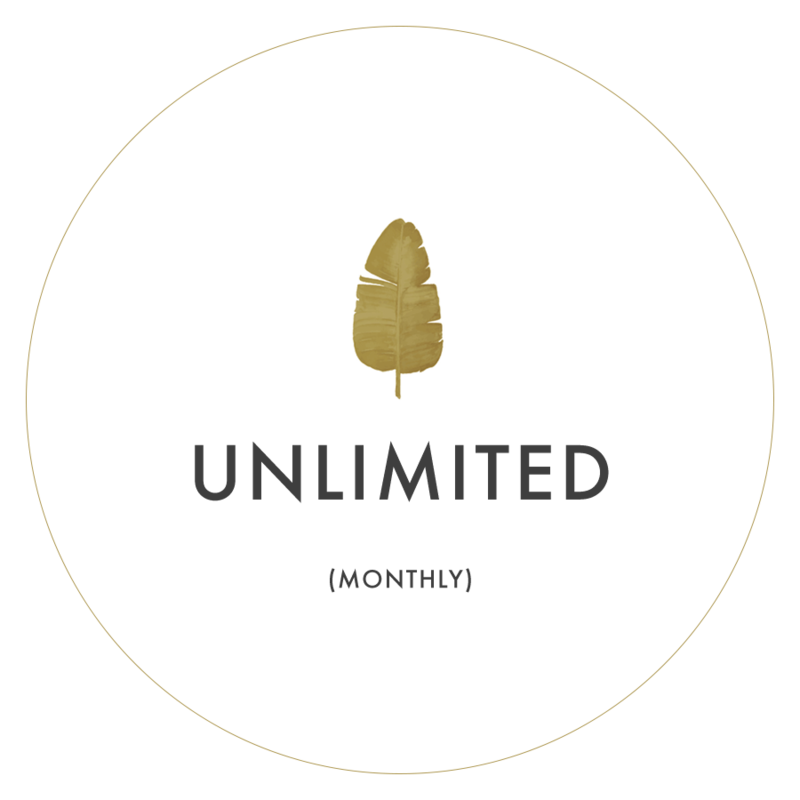 Exclusive founding membership offer - only 50 available. Sign up to a years membership FOR £780 (£65 pm) and receive unlimited access across 2 studios and 15% discount on all workshops/gong and sound baths. This offer is available to all current and new members. Offer closes on 2nd April 2019. Once taken refunds are not available so please check all t&cs before signing up.